Your right to privacy is enshrined in the Constitution and the European Convention on Human Rights. However in recent years incidents have occurred where claimants , and indeed members of their families, have been placed under surveillance. In some of these cases the surveillance has been excessive and in some cases unauthorised. If you have filed a personal injury claim or a claim under an Income Protection Policy you may have been placed under surveillance. 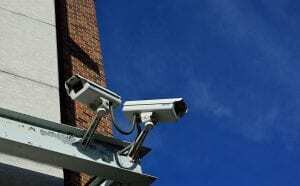 Whereas Courts have upheld the entitlement of Insurance Companies to rely on the services of private investigators surveillance must be carried out within certain well-defined parameters. If you feel that you may have been subjected to excessive or unauthorised surveillance and/or that your right to privacy has been breached contact us immediately for advice on how your rights can be safeguarded.